FC Cincinnati fans packed Nippert Stadium July 16, 2016 for a match against English Premier League team Crystal Palace. 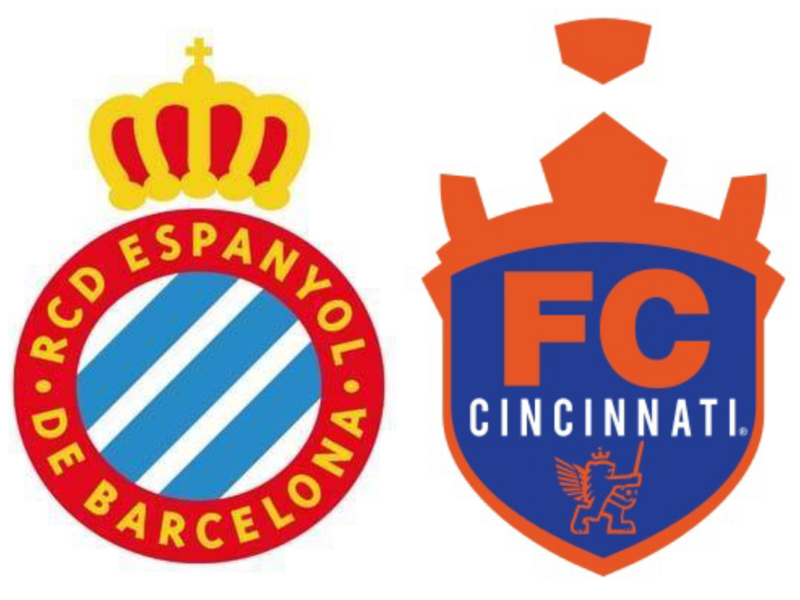 The soccer club announced Meis Architects, Turner Construction, Machete Group, and Jostin Construction as the construction principals on Friday. Meis is the same group that designed Paul Brown Stadium and numerous stadia in Europe and around the world. 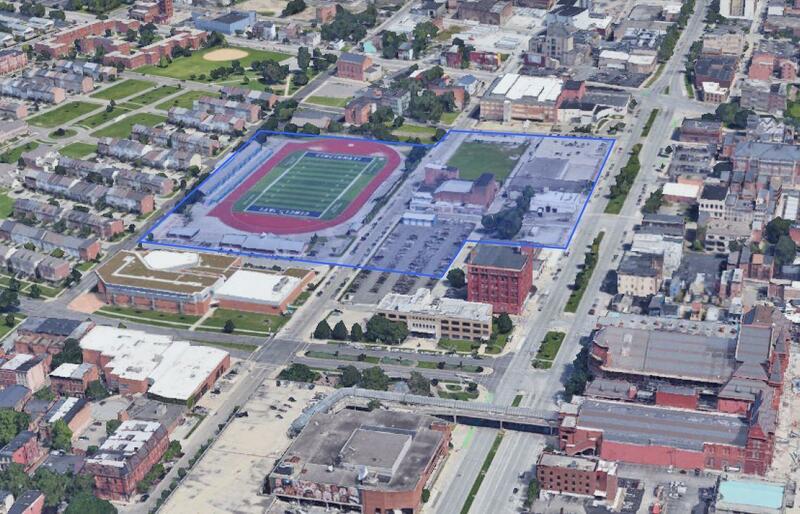 The $200-plus million, soccer-specific stadium is planned for Cincinnati's West End on land behind Taft IT High School. U.S. Bank's sports division will finance the project. The team is looking to build a stadium that "will leave a legacy," says team majority owner Carl Lindner III. General Manager Jeff Berding says the construction team will be inclusive and a model for the region. He says Meis' design for Paul Brown Stadium has won many awards and they're looking forward to building an iconic soccer stadium. "We want a stadium that reflects where the city is headed," says Berding. "Our ambition is for [the design] to be where we're headed, to be future, to be representative of our club and our supporters, to be full of energy, to have a level of coolness about it." An overhead image shows the area upon which the FC Cincinnati stadium will sit. An overhead image shows the area upon which the FC Cincinnati stadium will sit. 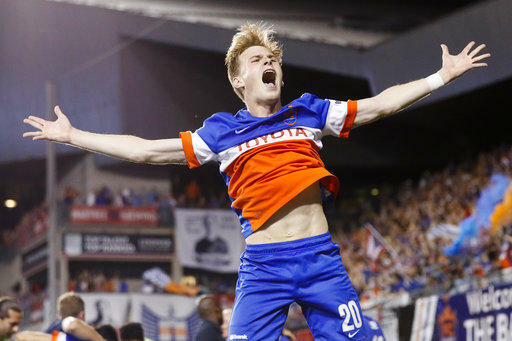 Courtesy FC Cincinnati and Turner Construction. He says there will be some similarities to the previous stadium concepts the team has released, but says the design team is starting over. "I think we'll create something that sets a standard," says Dan Meis of Meis Architects. "This is a unique site, and we'll work to create something that works within this neighborhood, not just dropping something into the neighborhood." He expects a design plan could be ready in a matter of weeks as work is already beginning. "We've built almost half of all MLS soccer stadiums," says Dave Spaulding of Turner Construction. "We're looking for a groundbreaking by the end of this year and you'll start seeing foundations of the stadium by the second quarter of 2019. Then the celebration of the topping out by the end of 2019 and then we're ready for the March 2021 season." Berding says the team is averaging 25,000 fans. The stadium concept will start at 21,000 capacity but it could be more. The Greater Cincinnati Redevelopment Authority is issuing the bonds for the project. It will own the facility but the team will be responsible for everything related to ownership, meaning the team is on the hook for all assets and liabilities. The city of Cincinnati is contributing $34.9 million to pay for site preparations and infrastructure improvements needed to support the stadium. Hamilton County is kicking in parking revenues from the Banks to build a $15 million parking garage. 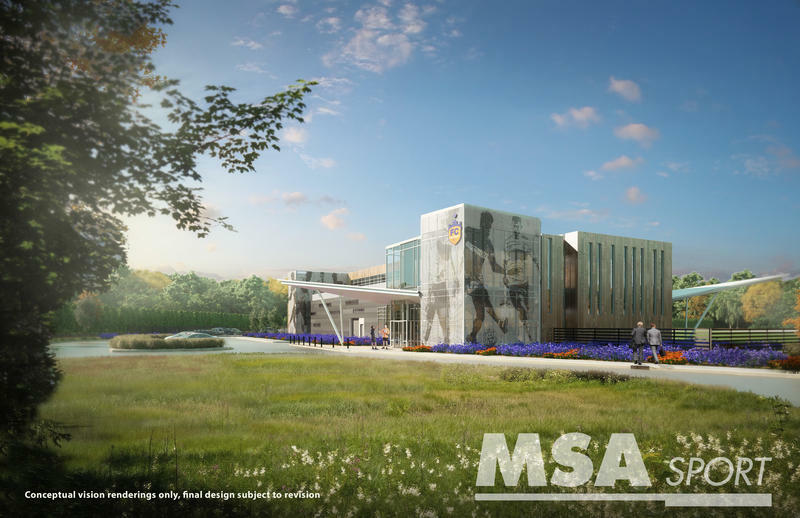 Earlier this week the team released the plans for its training center in Milford.